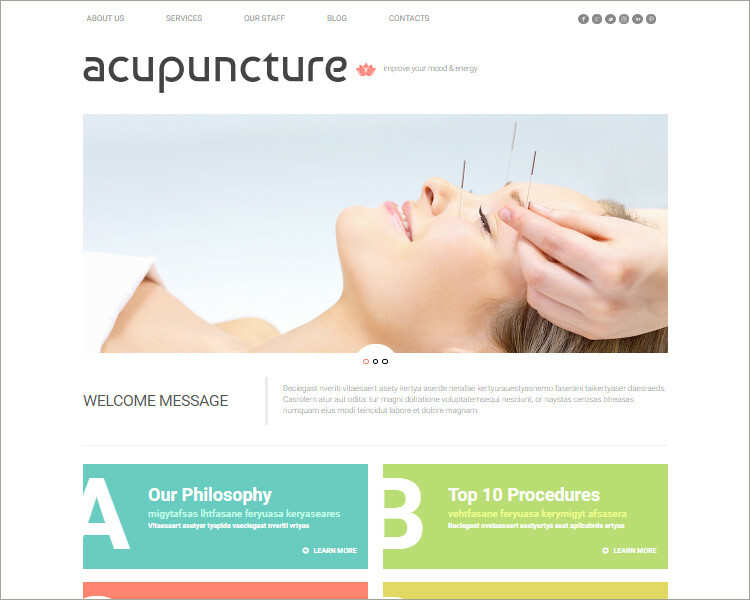 have all the features that might be required by a good quality website related to acupuncture. 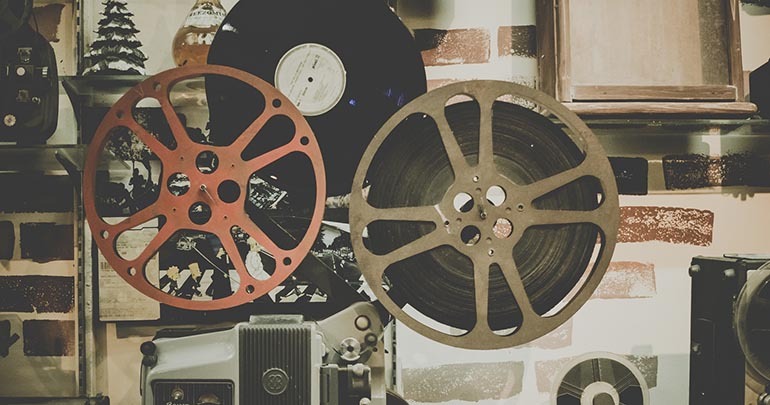 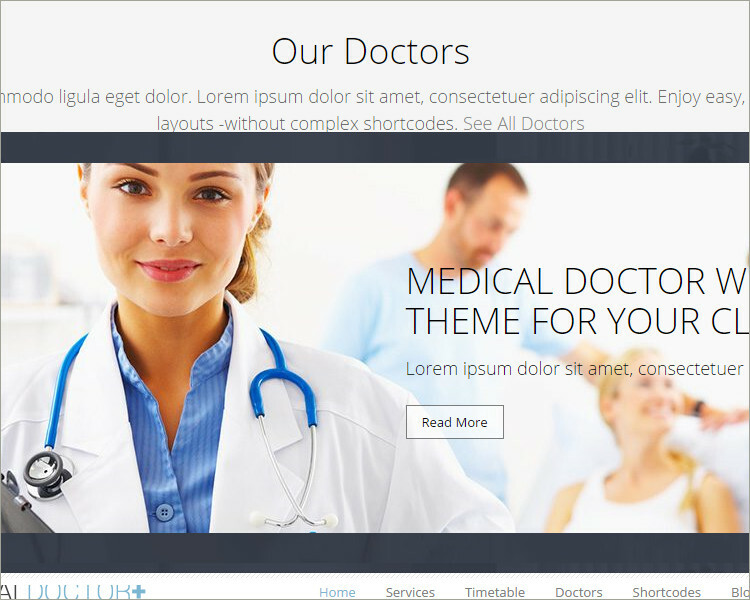 You would not have to allow any time for installation, in fact, if you need, the themes would also let your website even run the demo content. 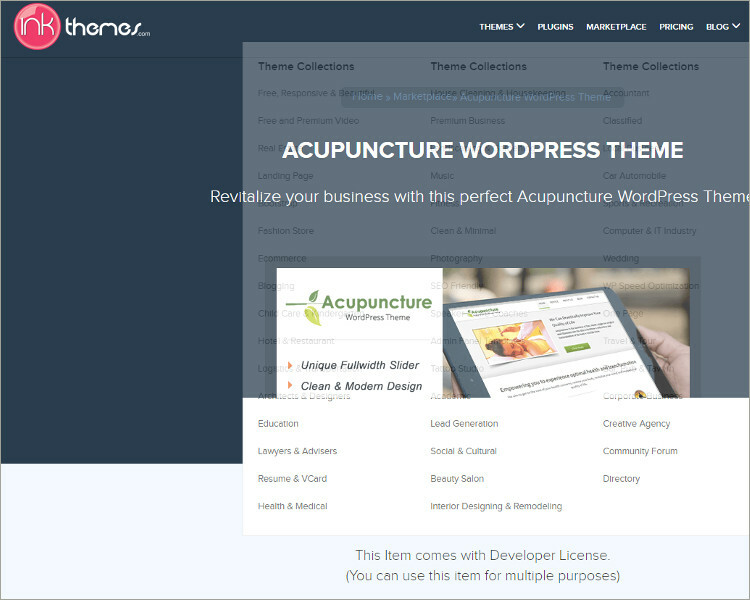 Acupuncture WordPress themes come along with customization features and preloaded sample pages. 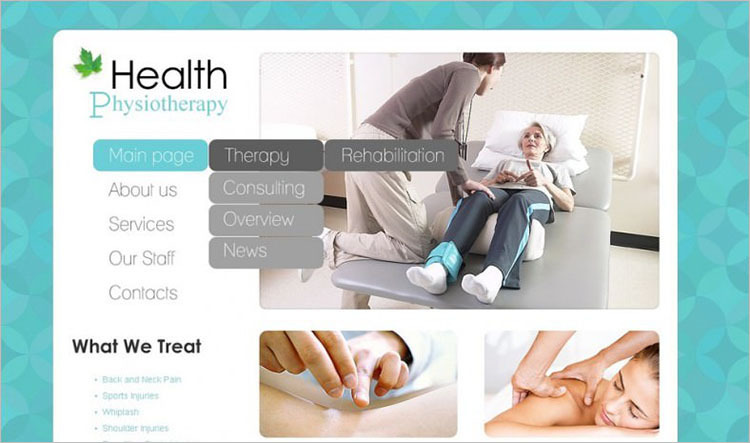 Once the theme installed, the pages are set up for a holistic health service with inbuilt forms for appointments. 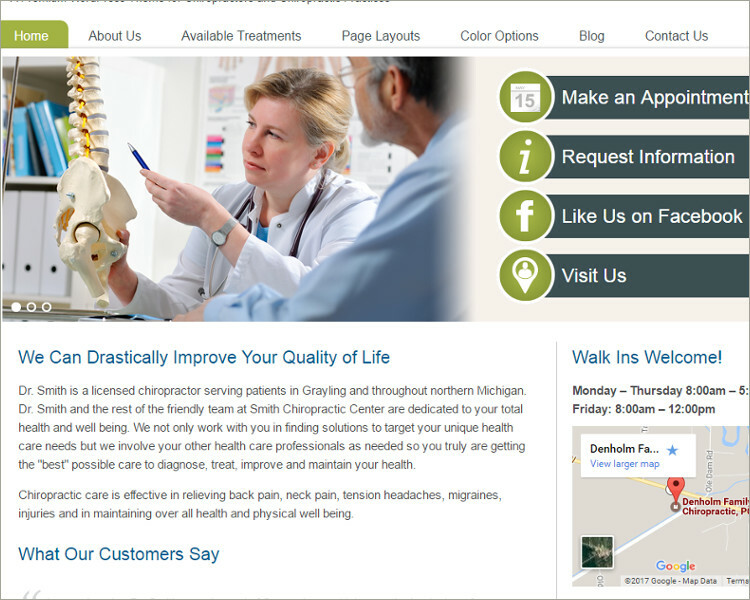 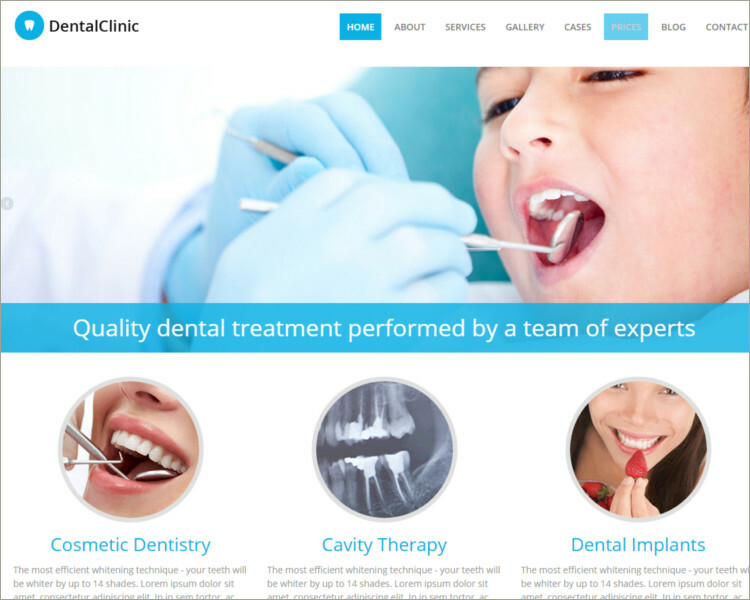 This makes online appointment booking very easy and gives it a very professional feel. 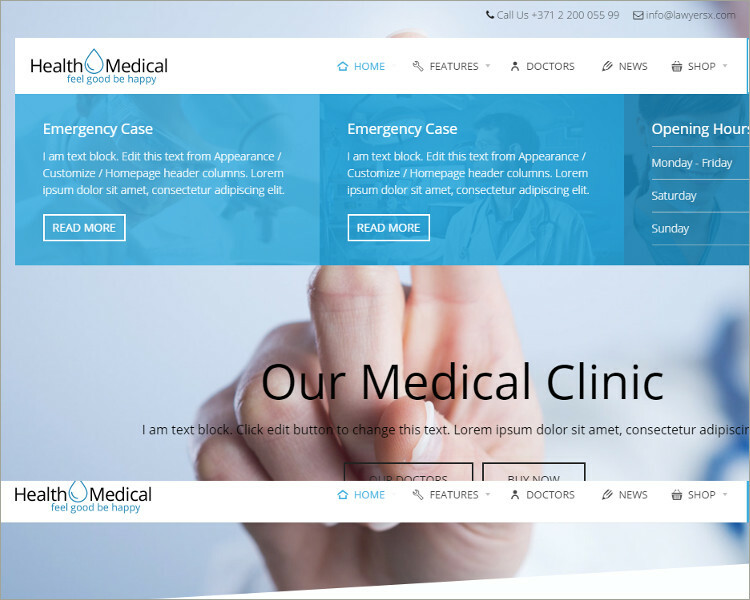 No coding or designing needed. 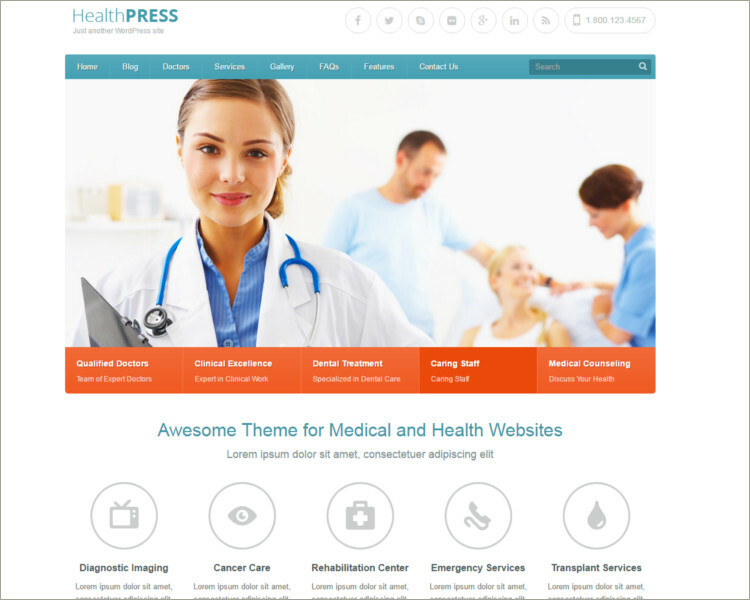 Most of the themes are also mobile optimized without any compromise on design or quality. 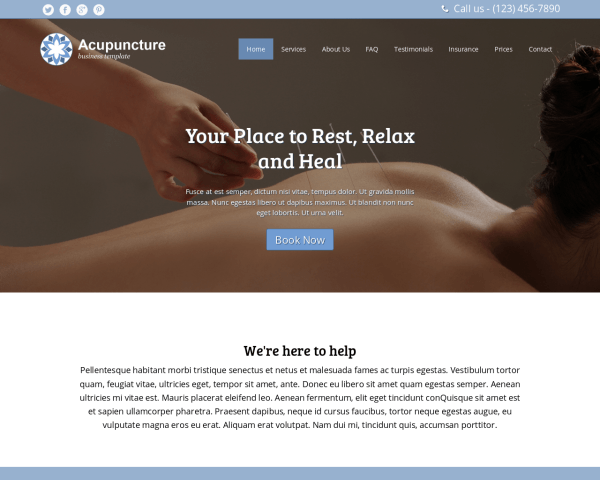 Acupuncture themes have strong front end editing tools which let the user adjust the design, color or text styles. 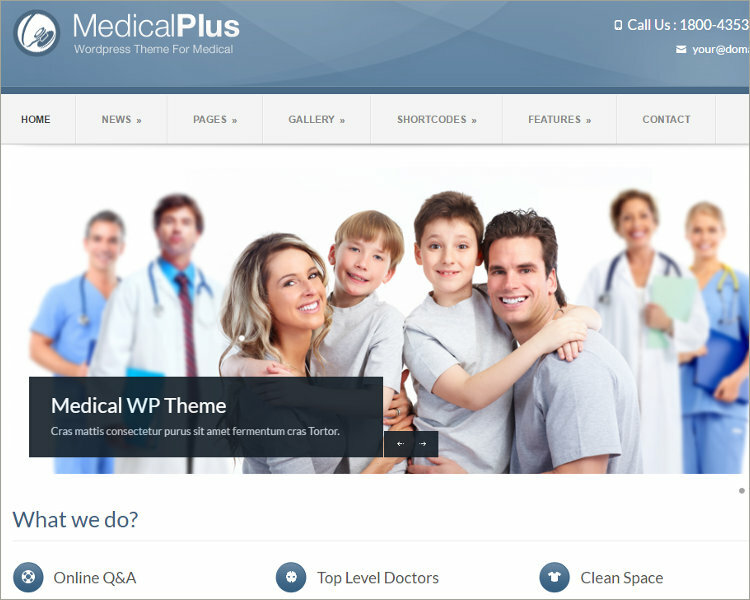 Premium level WordPress themes have integrated social media features, lightbox image galleries, and light weight SEO managerial tools. 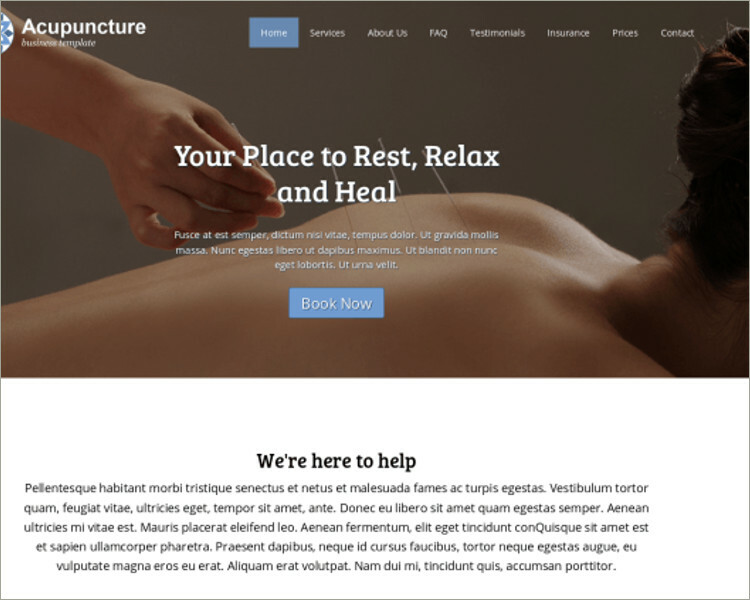 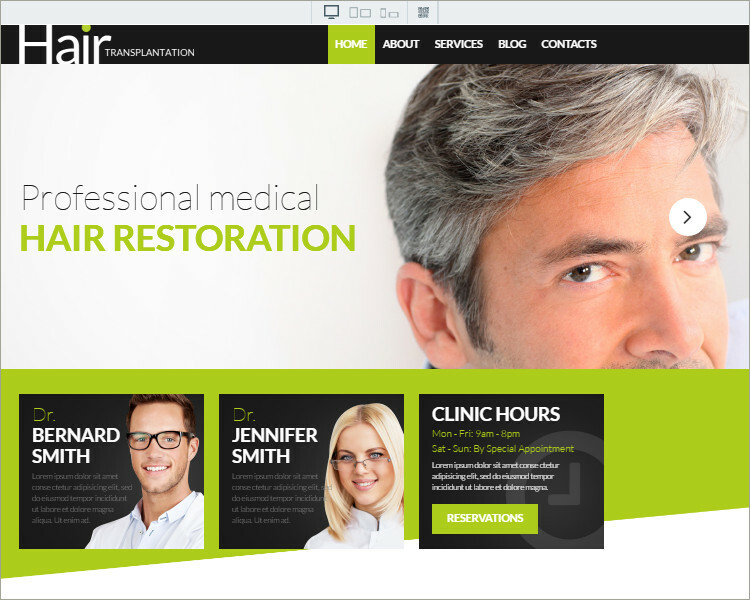 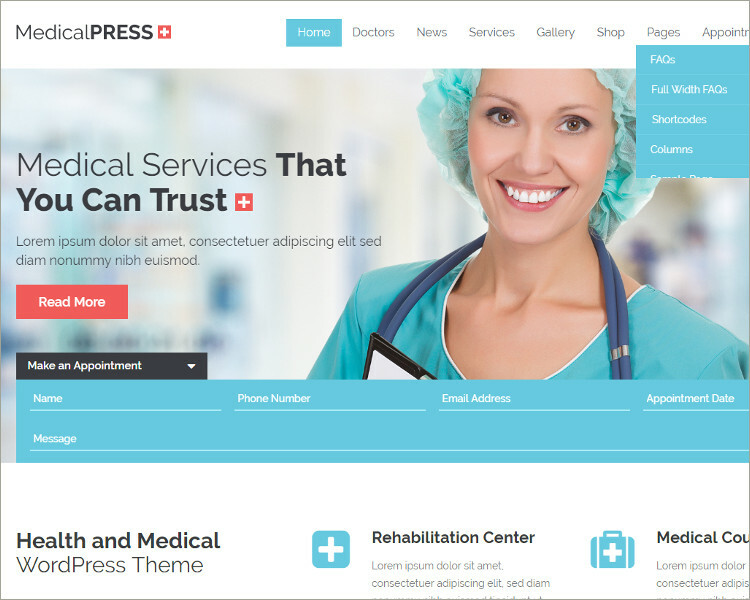 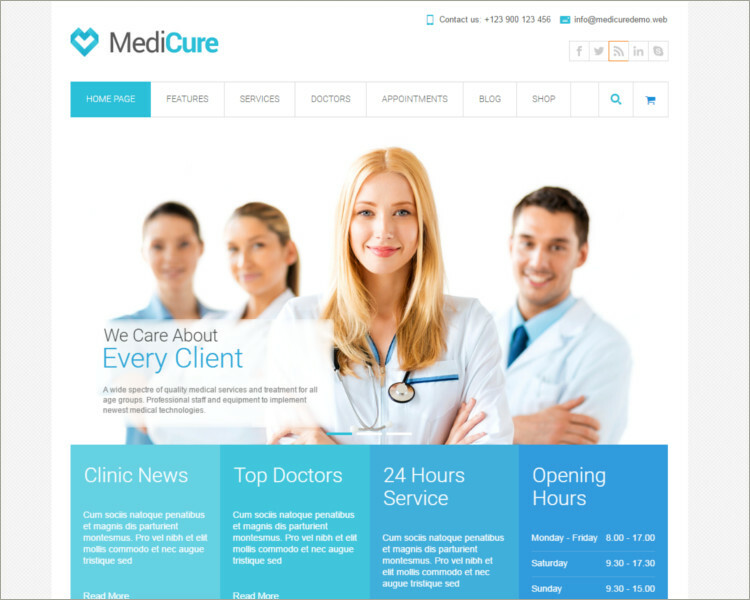 Some examples are Medical Press Acupuncture WordPress theme for $58, Ellen Mae Acupuncture WordPress theme for $49, Medical Plus Acupuncture WordPress theme for $48 and so on.